Explore the wonderful temples beyond Luxor’s main sites on a full-day trip to Abydos and Dendara, where you’ll find brilliant artwork and fascinating history without the crowds. Traveling by private vehicle means the flexibility to see the things that interest you most, from Abydos’ royal cartouches to Dendara's hidden passageways and bright blue ceilings. For your convenience, this tour includes pickup and drop-off at your hotel or cruise ship in Luxor. At 8:00 am be picked up from your Hotel or Nile Cruise in Luxor before being transferred by private a/c vehicle to Abydos city. 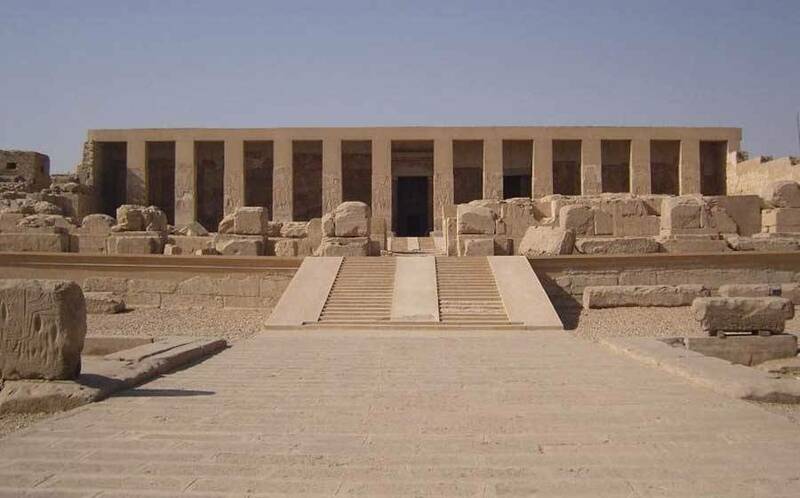 Drive north from Luxor for a day to see two of the most complete temples in Egypt. Start your day tour discovering Abydos Temple and Temple of Hathor at Dendara, which may be the best preserved in Egypt with full color still visible on its walls Temple around 135 km from Luxor, the ancient Egyptian believed of god (Lord of the underworld) to be buried there. 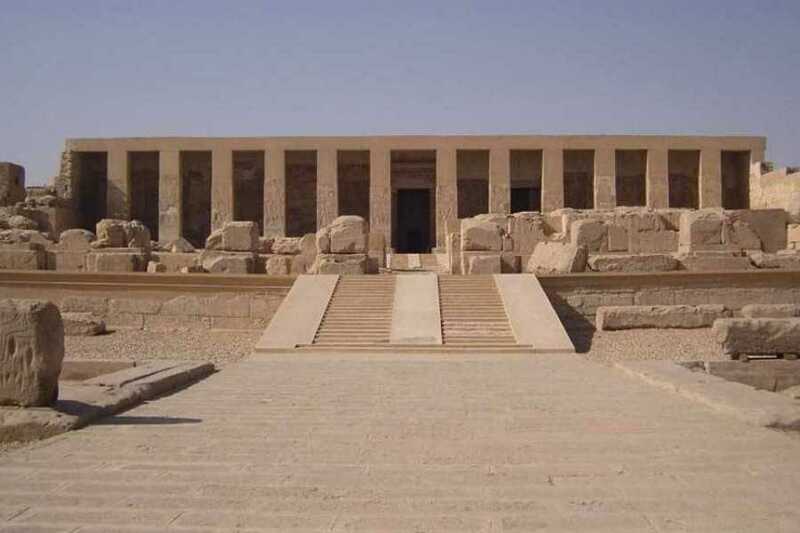 It is located in Abydos city about 420 km to the south of Cairo in Sohag Government, and 135 km from Luxor. The paintings of the Gods and Pharaohs on the walls of the Osiris Temple at Abydos are among the most beautifully preserved in Egypt. Then continue to Dendara to visit the Temple of Hathor, goddess of love and joy. The temple is located in Dendara which is situated at the north of Luxor at the end of the Tour around 16:00 transfer back to the hotel in Luxor.